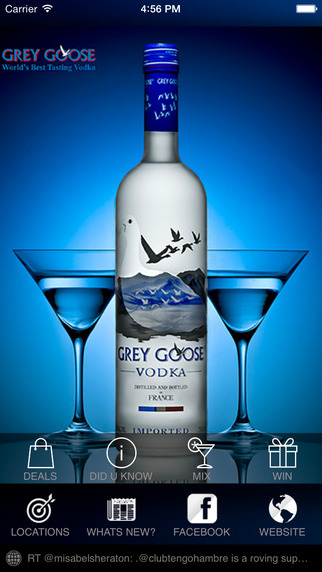 Get notified about free Liquor samplings and Wine tastings in your area with the United Liquor Mart (ULM) App. Get news and updates on information about beer, wine and spirits tasting events, beverage history, mixology tips, competitions, giveaways and more! Since our inception over 26 years ago, United Liquor Marts has grown to one of the largest liquor chains in Illinois. With over 230 outlets, our buying power means savings to you. Now with the United Liquor Marts App we can keep you up to date with the latest deals, discounts and tasting events in all of our stores as well as GPS directions, hours and info on all stores.